LONDON — New drone sightings Friday caused fresh chaos for holiday travellers at London’s Gatwick Airport, which reopened in the morning after a 36-hour shutdown only to hastily suspend flights for more than an hour in the late afternoon on one of the busiest travel days of the year. The reopening, closing and re-reopening of Britain’s second-busiest airport due to repeated drone sightings raised a host of questions for British officials. Those included how safe is it really to fly with drones around and why can’t the country’s police, military and aviation experts catch those responsible since they have been investigating the drone invasions since Wednesday night. The Friday night flight suspension at Gatwick caused still more delays and cancellations just as the holiday travel season peaked. Tens of thousands of travellers have been stranded or delayed due to the persistent drone crisis at Gatwick, located 30 miles (45 kilometres) south of London. Greyling said additional “military capabilities” and a range of security measures had been put in place overnight but would not elaborate. He said the airport was considered safe for flights Friday even though the drone operator or operators had not been apprehended. 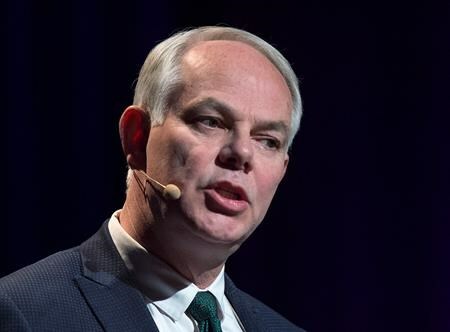 After flight operations restarted Friday, the airport struggled to resolve a massive backlog of passengers and cancelled, delayed or diverted flights. The number of passengers expected Friday was even higher than the previous day, and about 145 of Friday’s 837 scheduled flights at Gatwick were cancelled to handle the crush. Then, in a shock, Gatwick takeoffs and landings had to be suspended again as a “precaution” after reports that a drone was spotted about 5:10 p.m., the airport said. Planes circled over London or sat at Gatwick gates, waiting to find out what would happen Friday night, before getting a new “all-clear” about 80 minutes later. “The military measures we have in place at the airport have provided us with reassurance necessary to reopen our airfield,” the airport tweeted moments after flights resumed. 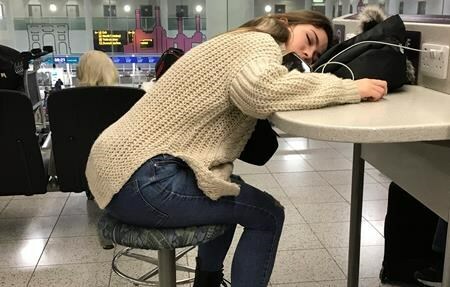 The hundreds of travellers who were stuck overnight at Gatwick by Thursday’s closure described freezing conditions as they slept on benches or the airport floor. Many complained they weren’t being kept informed about re-routed flights. British officials, meanwhile, were debating whether shooting down a drone was an available “tactical option” due to concerns that such an action could inadvertently hurt people on the ground. “Shooting the drone out of the sky is probably one of the least effective options” available, said Assistant Chief Constable Steve Barry of Sussex Police.